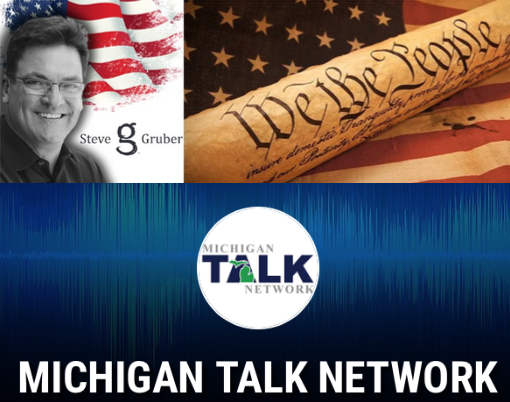 Nikki Goeser talks with host Steve Gruber about Red Flag Laws. Nikki Goeser is a survivor of a violent crime in a Gun-Free Zone, where her husband was murdered in front of her by her stalker. Even after going through something as horrific as this, Nikki understands the importance of due process and how Red Flag Laws can violate that due process. More information on the problems with Red Flag Laws is available here.